The results and a link to JRyan Sports Photography has been added to our website from the NADD Qualifier held on Aug. 20-21, 2016. If you were one of the lucky qualifiers for Nationals and you are looking to get a few jumps in before December, don’t forget we are still holding classes thru Sept. 12th. Please check out our Classes page or call us to reserve your spot today! Thanks for a great weekend and we look forward to seeing you soon! 2016 Season Opens this Monday! 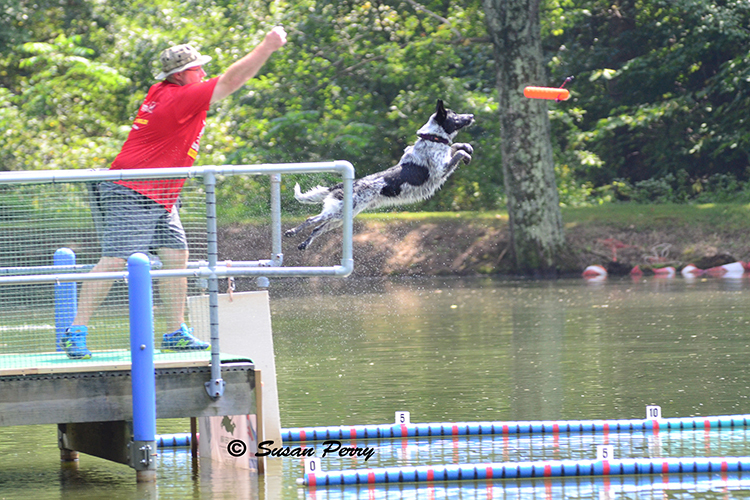 Hello Dog Dock Diving Fans! 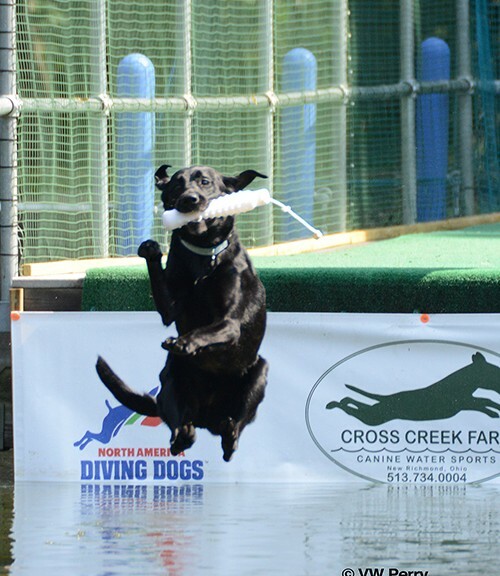 We are excited as we prepare to open Cross Creek Farm Canine Water Sports for the 2016 dock diving season. We will officially open on Monday May 9th . The Monday evening drop-in class is filling quickly, register soon to reserve your spot. 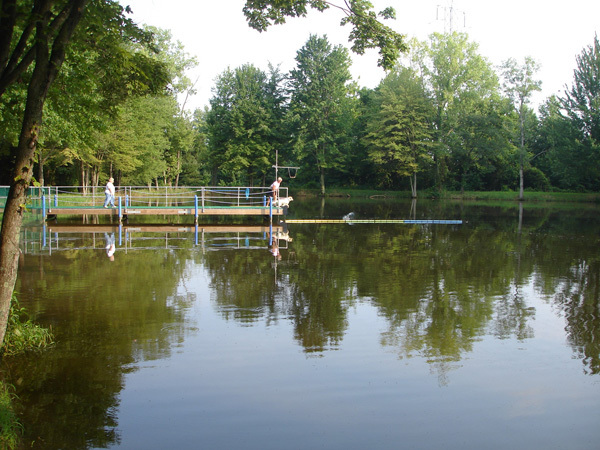 Don’t forget to sign up for our instructional seminar; Seminar #1 “The ABC’s of Dock Diving” Saturday May 14th 10:00AM – 12:30PM. Information and the registration form are available on our EVENTS page. 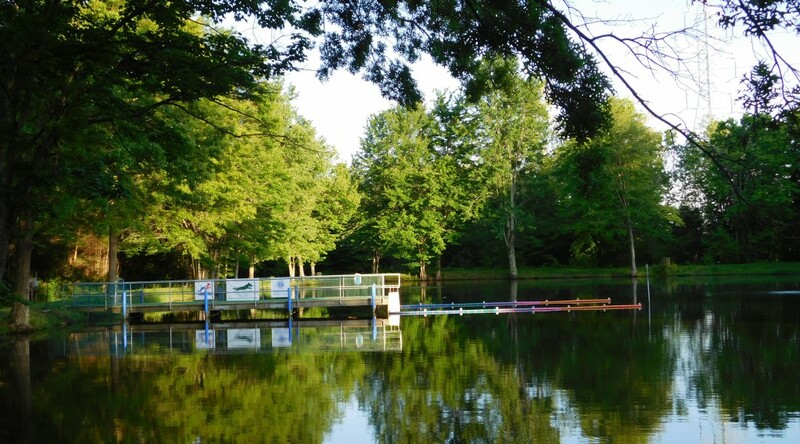 Registration is open for our first NADD/AKC Competition at Cross Creek Farm on May 21-22! You must register on the NADD website for this event. If you dog(s) is not currently a registered NADD member, you can get your NADD number here. Splashes fill up fast so don’t delay! If you have any questions please do not hesitate to email or call us! 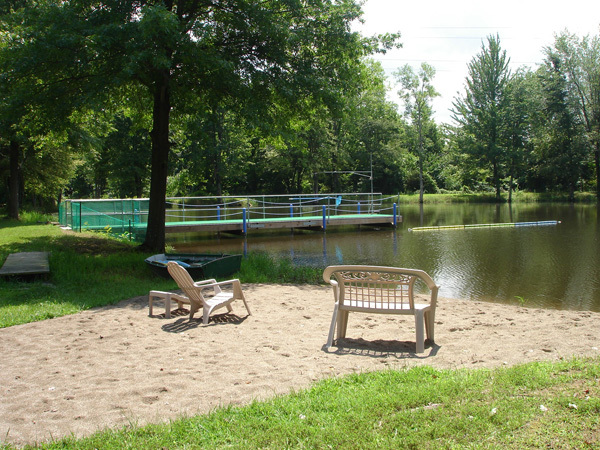 There is snow on the ground and the Cross Creek Farm pond is frozen, but don’t get cabin fever, because spring is just around the corner and Cross Creek Farm has just released our official NADD Events schedule for the 2016 season! Go to our Events page now and mark your calendar because you don’t want to miss the high flying action. Keep checking our website and make sure you are signed up to receive emails so you don’t miss a beat! Photos from NADD Qualifier are on the Website! We have added a Photos page to our website. We have also uploaded some of the photos from this weekends NADD Qualifier. Thanks to Perry Photographic for taking all of the lovely pictures! We have just a small sample of the photos. Perry Photographic is expected to have all of them available for viewing later tonight on their website. Please contact Perry Photographic to arrange for purchase. Also, if you have any videos from this weekend’s event that you would like to share, please send them to info@crosscreekdogs.com or contact us to arrange posting.